The Sunday evening Best DIY of the Week is here, and this week we are highlighting building projects. These projects range from super simple to fairly advanced. Please click on the links below the picture to be taken to the tutorials. Thanks for stopping by and I hope you love these projects as much as I do! 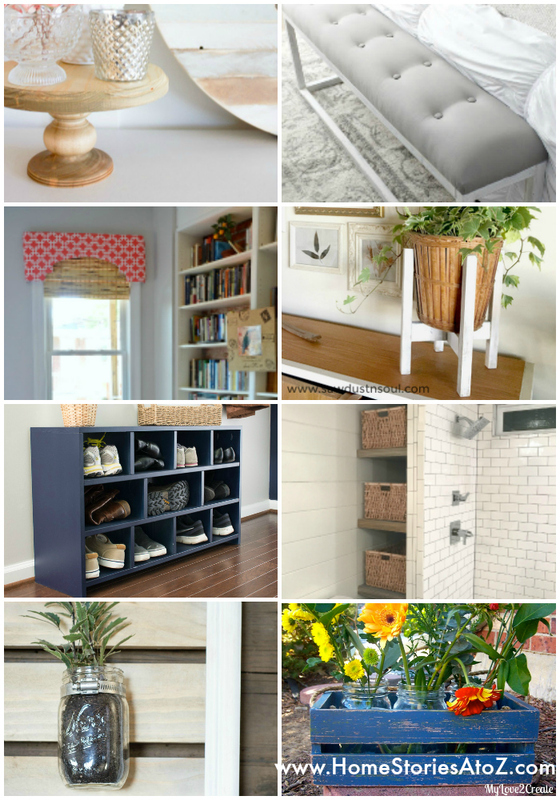 Rather than just buying what you need to decorate your home, you should consider making it! 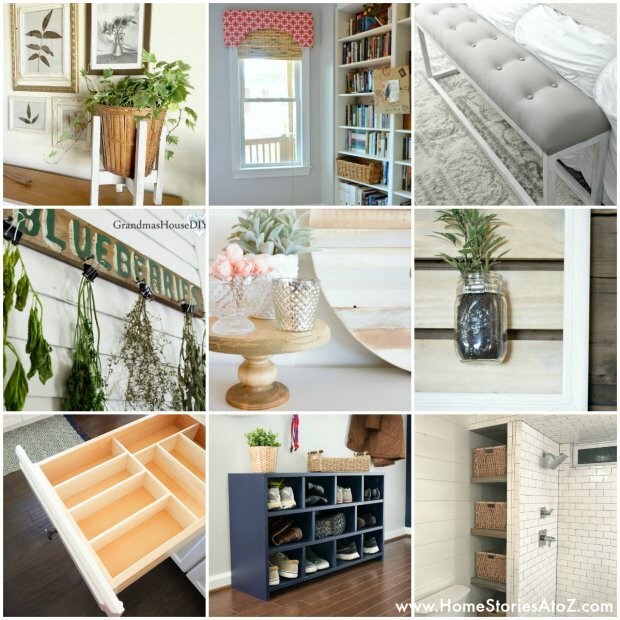 You don’t need to have a high skill level in order to pursue one of these DIY projects since there is a project out there for everyone.